As I write this, it is a few days before Christmas. Everyone is scurrying around getting their last minute preparations done. The children are nearly bursting with excitement and anticipation. Festive lights and sounds are everywhere. By the time you read these words, however, the year 2019 will have begun. The resolutions will have all been made. Many of them will have already been broken. I prefer setting goals to making resolutions. What are your goals for 2019? May I suggest that you consider making an aging in place plan one of your goals for this year? Many people think that aging in place means that you stay where you are throughout the course of your life and make the best of it. Sometimes that is not the best choice. Actually, successful aging in place entails aging in the right place. In other words, we choose where we will live and what services we will utilize. We should make these decisions in advance of needing the features and benefits of an accessible home. We should investigate in home services and know what resources are available and trustworthy long before we have need of any of these services. Having a plan in place in advance makes the entire process smoother and less traumatic. 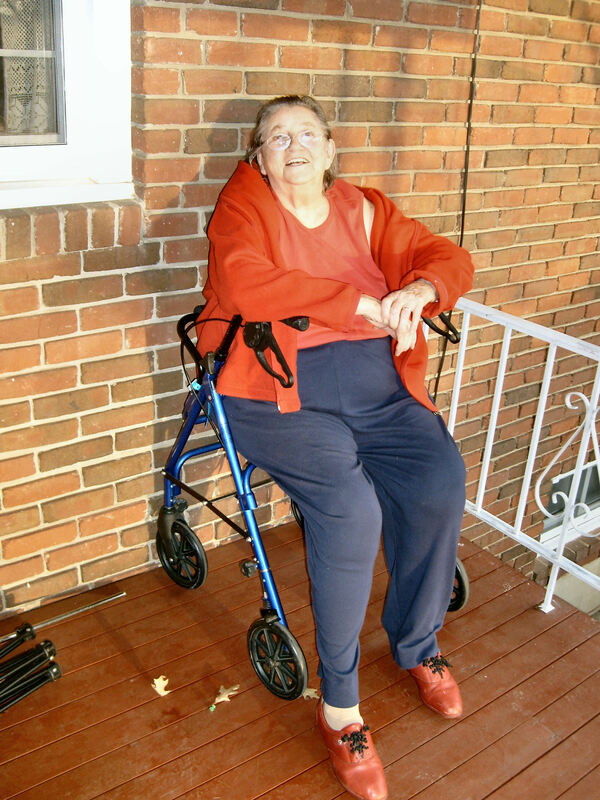 Many people turn a blind eye to their declining mobility and their changing needs. They prefer to remain in denial that they don’t get around as well as they used too, are at increasing risk of falling, have declining vision and hearing, or face a myriad of other issues. Sometimes the prospect of facing these concerns head on seems too frightening. It seems easier, somehow, to wear the rose colored glasses. The problem with this approach is that, too often, it culminates in a fall and a significant, life altering injury. Faced with a crisis, the options are limited and the process is stressful. Decisions made in crisis mode are rarely the best decisions. By planning ahead, you can make decisions about you or your loved one’s aging in place plans. The plan should include where you will live, who will take care of you, and how you will pay for it. 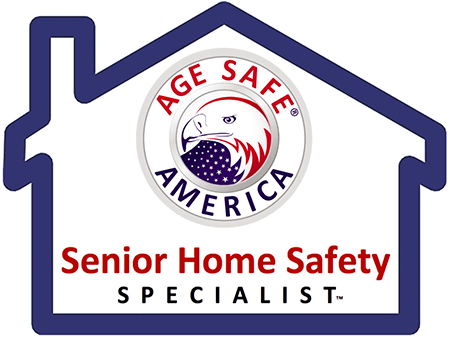 I have available a number of resources to help you get started on your aging in place plan. I would recommend that you get a copy of the National Aging in Place Council’s planning guide. 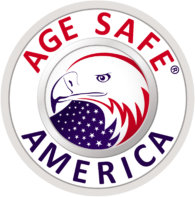 Entitled “Act III: Your Plan for Aging in Place”, the guide walks you through a questionnaire on the five core areas of aging in place. These areas are housing, health and wellness, personal finance, transportation, and community and social interaction. After determining where you are, it helps you form a plan to fill the gaps. You can obtain a copy by visiting my website at https://www.solidrockenterprises.com/service/aging-in-place/ and clicking on “download planning guide”. You can also email me at cmoore@solidrockenterprises.com or call me at 540-384-2064 and I would be happy to send you a copy. For those of you who want to know if your current home will meet your changing needs in the future, I offer a Comprehensive Safety and Accessibility Assessment. 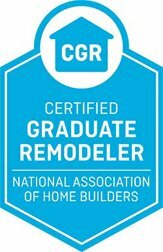 By assessing your home and making recommendations for needed home modifications, I can provide a road map to a safer and more accessible home. Call or email me for more details. Finally I will be speaking at the 10th Annual Greater Roanoke Home and Garden Show. Held at the Berglund Center on January 11-13, the show features Wayde King and Brett Raymer of Animal Planet’s Tanked. Visit http://showtechnology.com/event/annual-greater-roanoke-home-garden-show/ for more information. Happy New Year! Previous PostPrevious The Most Wonderful Time of the Year!